Are you looking to take the next step in your climbing development? Is it time to take it outside, or stop relying on friends to establish anchors for you? Do you know how to avoid the American Death Triangle? Want to hear it from someone with experience? OVERhang instructor Ken Cox is keen to help you get outside and do it right, and this workshop is the next step. Join him at OVERhang, to learn some options and safety considerations when using bolted anchors, chains, trees, and other features for top-roping. OVERhang's belay and rappel ledge in the new Programming Room is an IDEAL spot to practice these skills. Ken will use the acronym "IDEAL" to help you understand and practice building anchors that have Integrity, are Doubled and Equalised, have a good Angle, and appropriate Length. 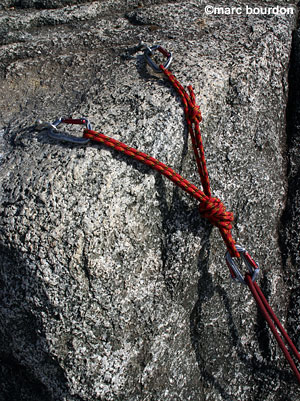 You'll practice using sewn slings, cordelette, climbing rope, and webbing to create your anchors. You will also practice the art of "cleaning" a sport anchor... because there is nothing worse than dropping the rope when you're at the top, or not being adequately protected at all times! Rappeling skills will be covered as well, as rappeling often goes hand-in-hand with anchor building. Workshops are 2.5 hours long and run with a max ratio of 5:1 for $50 + GST per participant. Minimum of 2 participants required to run the course. 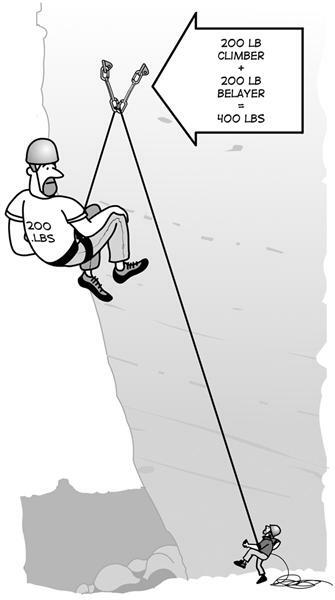 Please note that this is NOT a lead climbing course nor a trad climbing course! 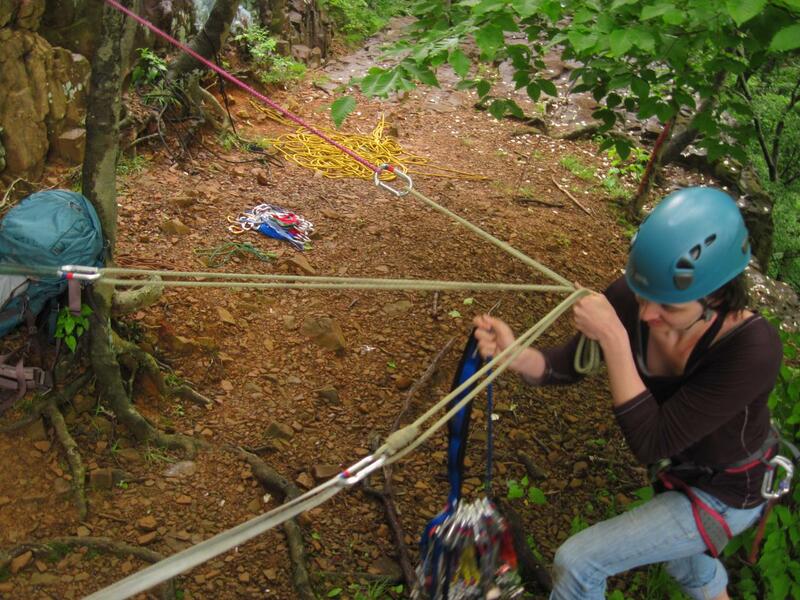 Interested in taking these skills outside, check out our Outdoor Climbing Experiences!